Underground Tunnel Method Works Engineer - Impresa Pizzarotti & C. S.p.A.
Jonathan having more than 16 years of experience is currently the Project Manager for the Silvertown Tunnel at Transport for London. Prior to this he was working as Project Manager for Tunnels for the Northern Line Extension where he was responsible for health, safety, environment, programme, costs, change control, risk management and mitigation and administrating the NEC3 contract for the bored tunnels for the Northern Line Extension for London Underground. He has also worked for the London Underground and holds a PhD in Fluid Dynamics/Sustainable Buildings from Imperial College London having done his MEng in Civil Engineering from there as well. Ron having more than 20 years of experience is currently the Head Officer at Amsterdam Fire Department (Brandweer Amsterdam-Amstelland) in Netherlands. Irfan is Deputy Director of Highways & Tunnel COnsutrction and also Chief Engineer (Consultant of DG Highways/Ministry of Transport) for the Yuksel Project-EMAY-Chodai J.V. 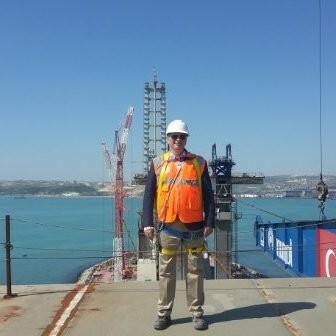 in Turkey and GEBZE-ORHANGAZİ-İZMİR MOTORWAY including Izmit Bay Bridge which is the longest Suspension Bridge of Turkey, 4th longest main span length (1550 m) in the World, 2nd highest steel tower (252 m) and Connection Roads (Built-Operate-Transfer) PROJECT. 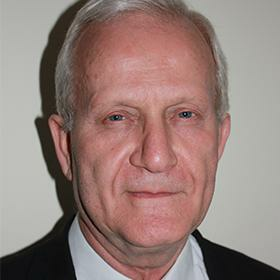 He has more than 30 years of experience and holds a Masters and Bachelors in Science from the Gazi University, Turkey. 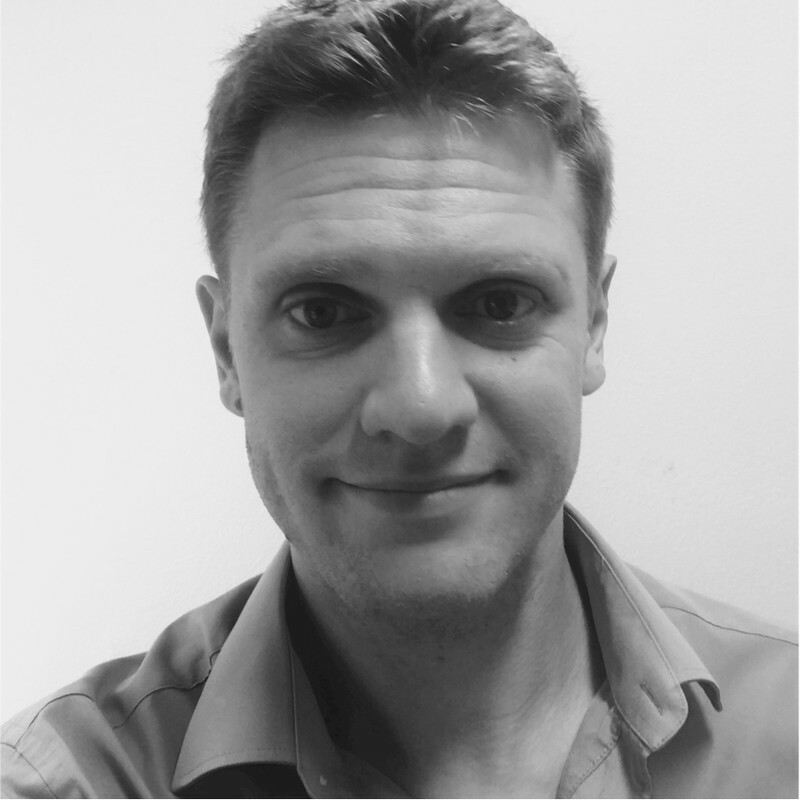 Colin is currently working as Lead Engineer for Underground Structures within the High Speed Two (HS2) Project. He has been there over the last 5 years. He is seconded from CH2M. He is a member of the Institution of Civil Engineers, the American Society of Civil Engineers, the British Tunnelling Society and a Fellow of the Geological Society of London (Chartered Geologist). 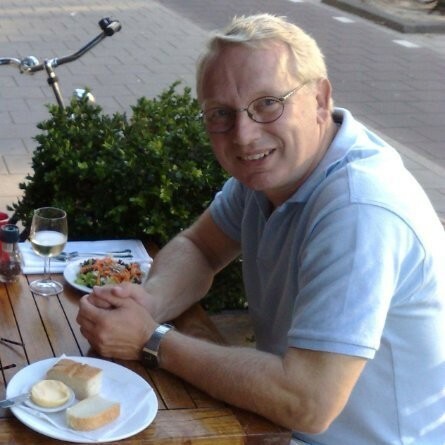 Colin has over 40 years’ experience in geotechnical engineering and tunnelling working in the UK and overseas. He was the main author for the CIRIA C514 Report – Grouting for Ground Engineering and a member of the steering groups/committees for the updates of BS8002 (Earth Retaining Structures), BS8004 (Foundations), BS8081 (Grouted Anchors), CIRIA C760 (Embedded Retaining Walls), BSPAS 8810 (Concrete Segmental Tunnel Linings), BSPAS8811 & 8812 (Temporary Works – Client Procedures & Application of European Standards) and is author/co-author of 40 articles/technical papers. Colin has worked on a number of tunnelling projects in the UK and overseas including: Highway, Rail, Water & Cable Tunnels and the NIREX Nuclear Waste Site in the United Kingdom; the first sub-sea tunnel in Iceland (Hvalfjordur Highway Tunnel); the Egnatia Motorway Tunnels, Greece, Immersed tube Tunnels in the USA & Canada; Highway & Rail Tunnels in Hong Kong & South Korea. Colin also supported the UK Health & Safety Executive during the investigation of the Heathrow Airport Tunnel collapse which occurred in October 1994. SALVATORE GIUA is a mechanical engineer with more than 25 years of experience as project leader and design coordinator for large underground infrastructures. He has an excellent knowledge of road safety, risk management and tunnel electromechanical and automation systems such as ventilation, lighting, firefighting and other safety system. He is a certified road safety auditor with extensive experience in design and supervision on tunnel safety system. He often plays the role of "third part expert" for new tunnels or for the update of existing tunnels along the TER Network (Trans European Road Network) and in several Extra-European Countries. He worked as expert for significant engineering companies worldwide. Salvatore Giua is involved in Italian PIARC Technical Committee C3.3 "Road Tunnel Operations" since 1996. Currently he is the Chairman of the Italian Technical Committee D5 “Road Tunnel Operation”. He is member of the Italian Permanent Commission on Road Tunnel. He is author of more than 20 scientific papers which has been published in International and Italian journals and included in the proceedings of international and national Congresses. 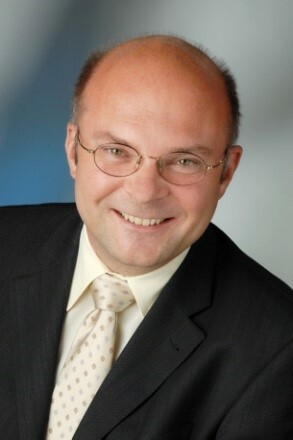 Robert Galler graduated at MONTANUNIVERSITÄT Leoben, Austria, in 1993. He obtained a Ph.D. in Subsurface Engineering at the University of Leoben in 1997. From 1997 to 2007 he worked with Geoconsult ZT GmbH, Salzburg, Austria as Project Manager in Design and Construction of Underground Structures. Reference Projects are the New High Speed Rail Link between Cologne and Frankfurt in Germany; the Tender design for the Semmering Base Tunnel in Austria and the Preliminary Design for the Brenner Base Tunnel. 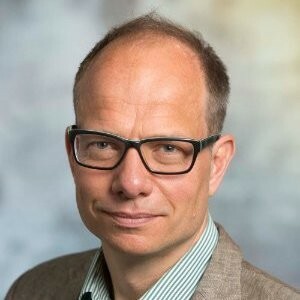 Since November 2006 he is Full-Professor for Subsurface Engineering at Montanuniversität Leoben, Austria. Furthermore he is Head of the Department Mineral Resources Engineering as well as Head of the Department “Zentrum am Berg”, a 1:1-scale Underground Research and Development Center as well as a Training and Education Center for all aspects of Underground Structures. 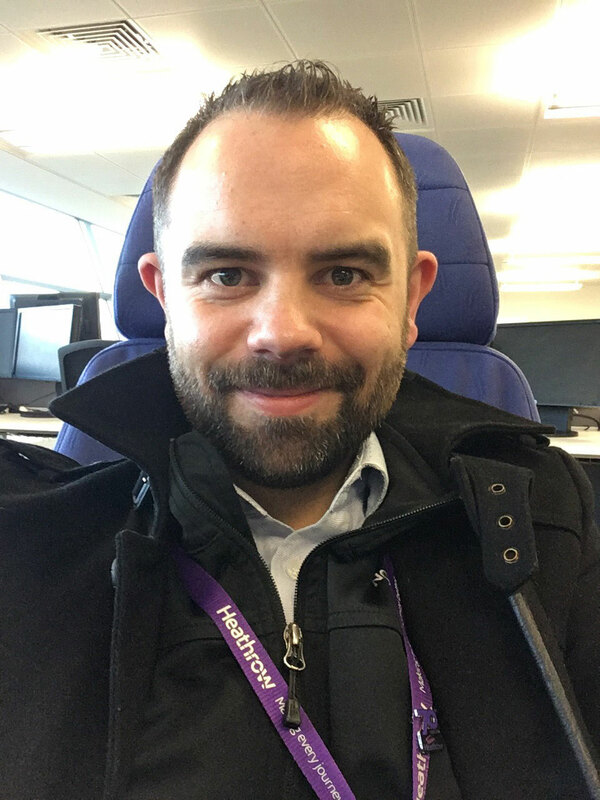 Working with a variety of contractors and Heathrow staff and technicians, Simon’s role is to manage the maintenance of the tunnels across Heathrow Airport. Assets can range from traffic road tunnels with high traffic flow to baggage tunnels and underpasses. His key responsibilities include compliance, asset management, management of minimum operating procedures, liaising with key stake holders and Maximo administration and deploying maintenance engineering techniques to ensure the continued safe running and operation of the tunnels integral to keeping Heathrow Airport a safe environment. 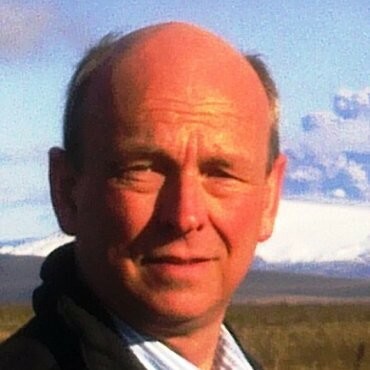 Rolf Mellum has been the Director of Road Department in Accident Investigation Board Norway (AIBN) since it was founded since 2005. Before that he was employed in The Norwegian Public Road Authorities (NPRA) for nearly 25 years. He is an educated Engineer and has experience as Inspector in vehicle safety and drivers behavior, and strategic traffic safety work. He was active and contributed to found the work with in depth studies of fatal traffic accidents in NPRA in 1999 -2004. In the period 1982 – 2004 he also assisted the Police in investigation of a lot of road accidents, and participated as a traffic expert in different courts. 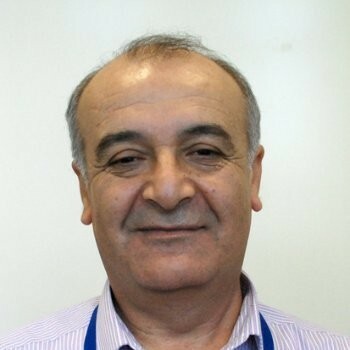 Ismail is the Senior Tunnel Engineer at London Underground Limited for the Northern Line Extension. He is responsible for designing permanent and all temporary works for Baker street to Bond street tunnel remediation work. The project has been awarded top award at the Institution of Civil Engineers (ICE)-London Civil Engineering awards 2014. Before this he worked for CrossRail in London and MHS in Syria. 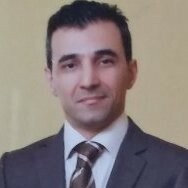 Farid having nearly 20 years of experience has worked in various capacities at organisations like TUSRC in Iran, Rail Transport Industries in Iran, Hexa Consulting Engineers, MAPNA Group and Strabag in Austria. 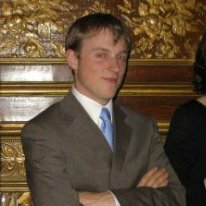 He is currently the Deputy Project Manager for Marieholm Tunnel in Gothenburg, Sweden. Johan is currently the Project Director for the Stockholm Bypass at Trafikverket, Sweden. Having a career spanning 25 years he has worked at various organizations like Uri Civil, Skansa, Gammon Construction Limited, Citytunneln, Ramboll Svergie AB and Helsingborgs Stad. 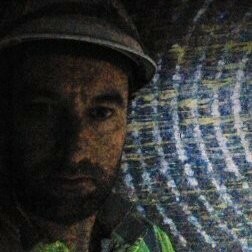 Gianluca Raimondo is currently the Underground Tunnel Method Works Engineer at Impresa Pizzarotti & C. S.p.A., Italy. He has nearly 15 years of experience working for various organizations like Ghella S.p.a and SELI S.p.a, SELI Technologies. Nicolas Jalet is the Fire fighter officer in Brussels since 2006. His work time is shared between operational shifts, administrative and management work and prevention. Born in Foggia on July 23rd, 1960. At 25, he received his master’s degree in Civil Engineering from the University of Naples. A year later, he took the State engineering exam. From 1987 to 1994, he worked for an important private company operating in the public works sector, first as construction site director and supervisor for important infrastructure projects and subsequently in the Sales Dept. In 1995, within the same international group operating in the sector of public works, he became the director of the Sales Dept., working on infrastructure projects and project financing. In 2000, he became a member of the Board of Directors of the French companies of this same group. 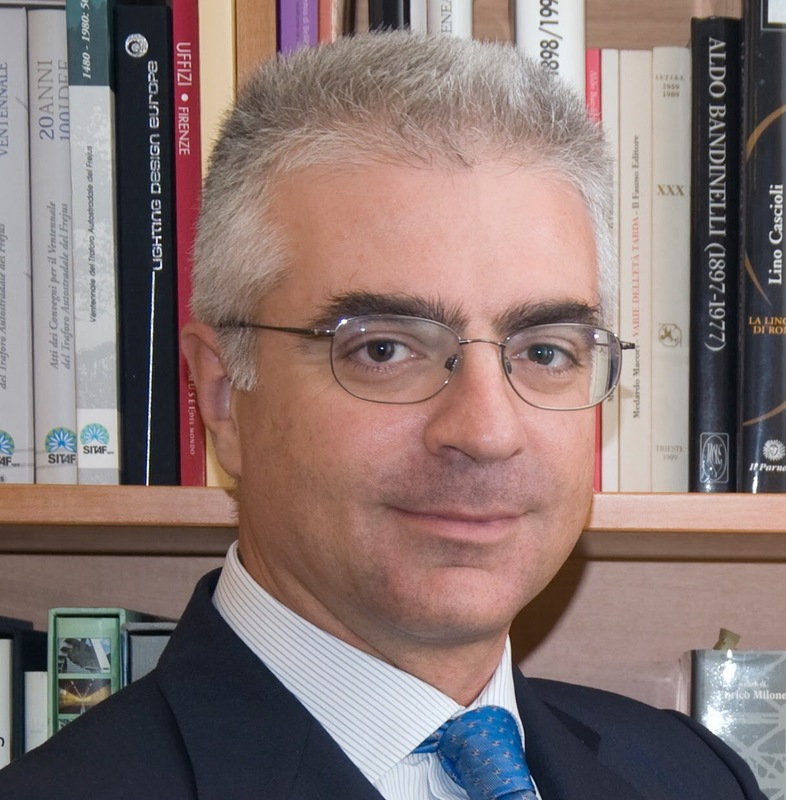 Starting in 2003 and until March of 2010, he directed the organizational unit known as Approvvigionamenti e Servizi Generali (Procurement and General Services) of ITALFERR S.p.A. the engineering company of Gruppo Ferrovie dello Stato S.p.A. In 2008 he became a member of an expert consulting committee on tender procedures, in charge of defining construction lots and consequently the tendering and construction of the main works for the Brenner Base Tunnel. 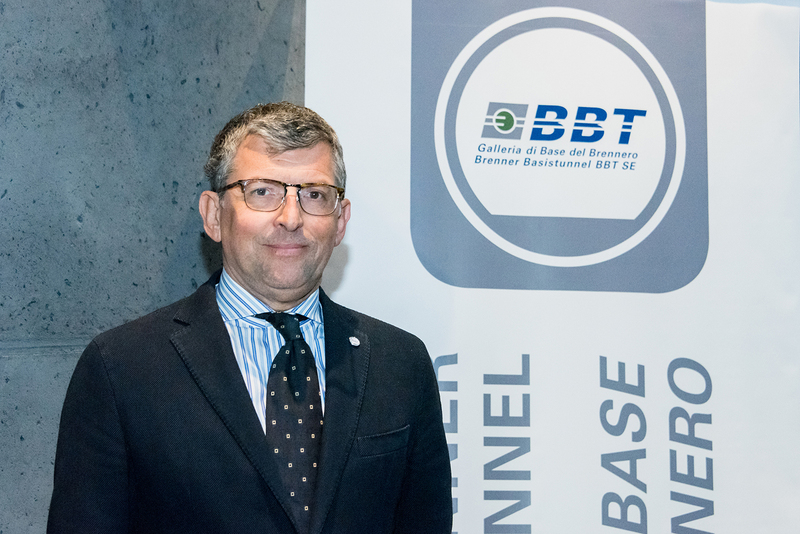 Since May of 2010 he has been the CEO for Italy of the European Public Limited Company “Galleria di Base del Brennero Brenner Basistunnel BBT SE”. 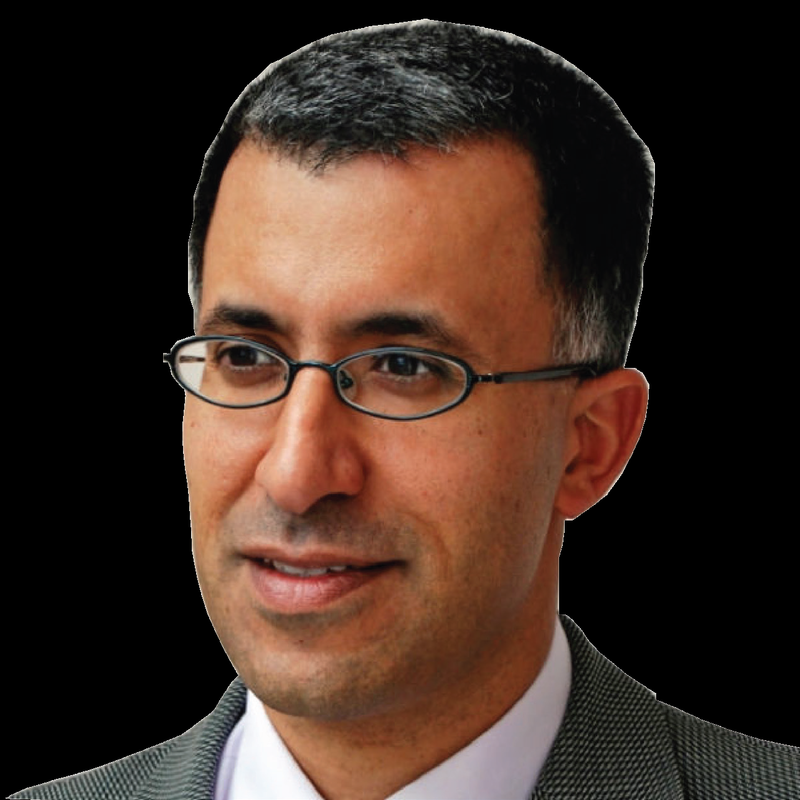 Dr Fathi Tarada is the founder and managing director of Mosen Ltd, an engineering consultancy. He is qualified in engineering, management and law and is a leading expert in fire safety engineering, tunnel ventilation and Computational Fluid Dynamics. He is the inventor of the energy-efficient MoJet® tunnel ventilation system, and has submitted a dozen patent applications in the field of mechanical engineering. Fathi is the UK representative of the World Road Association (PIARC) technical committee on road tunnel operations, and is the recipient of the Construction Health & Safety Medal awarded by the Institution of Civil Engineers.